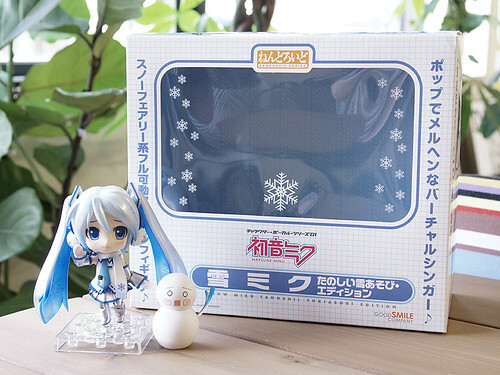 As scheduled, the web-preorder version of Nendoroid Snow Miku: Snow Playtime Edition is going to start shipping by today. Your invoice for the snow fairy should be arriving soon on your inbox, so you might want to prepare your money to complete the payment as soon as possible. This entry was posted in News and tagged hatsune miku, nendoroid, snow miku, snow playtime edition, vocaloid, wf2011, wonfes. I am looking forwardd for your next post, I will try to get the hang of it!